You guys, I've been struggling. 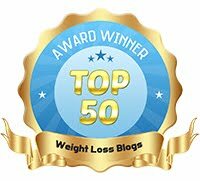 I could come up with about a dozen excuses of why I am not losing weight but, those excuses don't matter as much as why I'm still here, writing to you today. I'm here because I am not giving up. 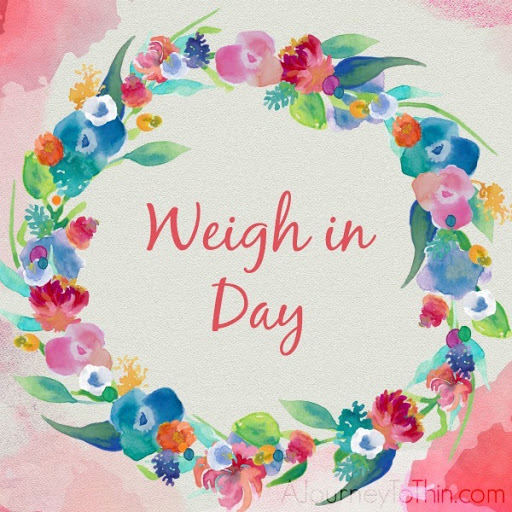 Here is my combined weekly weigh-in video for weeks #15 and #16. That's all I have for you today. I don't have it all together right now, clearly, and that's okay. I just need to keep showing up here to help me stay accountable throughout it all. The good and the bad. 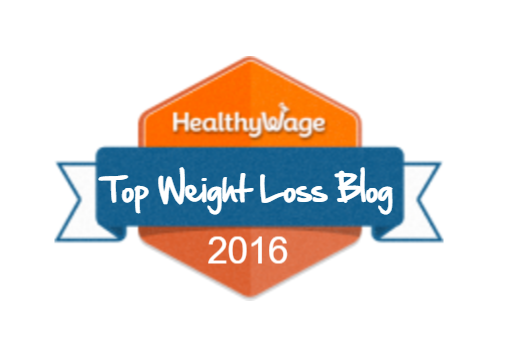 Losing weight is not an easy task, especially if you don’t have the right knowledge about it. I tried a lot of methods until I read personal review about 2 Week Diet by Brian Flatt Here: https://loseweightipsblog.wordpress.com I had to try it and now I don’t regret! I am now 50 pounds lighter than when i first started using it. I recommend this method to any friend who wants to lose weight.